CEOTech Services – CEOHR, Inc.
Technology is your business, and being able to focus on advancing your products and services is critical to your success. Unfortunately, the business of being an employer can sometimes get in the way. After all, how can you effectively work towards tomorrow, with so many distractions tied to human resource management, payroll and tax administration, workers’ compensation insurance, and employee benefits consuming your valuable time today? We can help. 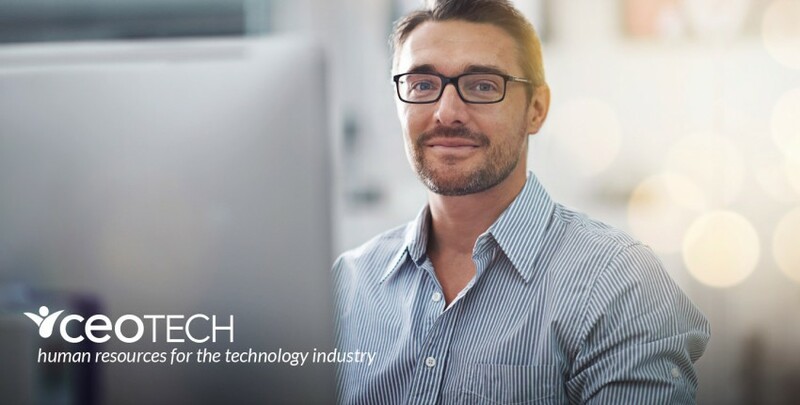 At CEOTech, we work closely with our technology industry clients to align their human and capital resources with strategic goals and objectives. Through our state of the art CEOCloud portal, administrative functions become more systems dependent and less people dependent, giving our clients a stronger, more focused organization, armed for growth; with fewer distractions.